With our industry knowledge and expertise, we provide our clients with a nationwide specialist and professional recruitment service. 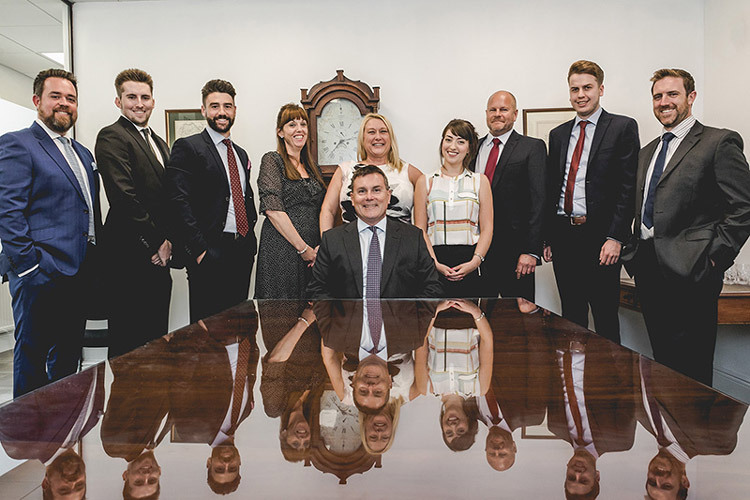 Here at Henderson Brown, we have a team of dedicated recruitment consultants who will ensure both clients and candidates are presented with a comprehensive and unrivalled service. We understand our clients’ needs, we listen to our candidates, and we pride ourselves on delivering the right result. With headquarters located in Peterborough, Cambridgeshire, we have grown in popularity throughout the UK’s food industry, where we are now proudly one of the markets leading recruitment agencies for Food Jobs, Fresh Produce Jobs & Horticulture Jobs. Whether you are looking for your next career move, or have a permanent or interim position to fill, our specialists are here to consult through every step of the process. We are a team of fully qualified and market leading consultants. Find your next career with the specialist recruitment agency Henderson Brown. Explore a career with an employer that is: growing rapidly; values and invests in its employees; offers industry-leading rewards and incentives; and above all supports you to succeed. Very trustworthy and reliable, and if you are seeking a new role or recruiting, HB seem to have an uncanny ability to match the right person to the right post. Deliver and good to work with – use them exclusively. Professional, courteous and deliver what we want. HB have a great understanding of the industry & I would highly recommend their services. Consistent, listen to what we want, good to work with. Persistent and find good candidates where others do not. Precise and walked me through the process, will continue to work with them as a candidate and client. Sound and reliable, consult and support. Dedicated and fully focussed, informative and pass on great advice.